Back in 2016 two Oakland rappers Alibo & ELS dropped their duet project called "Choppas, Cookies & Cake". 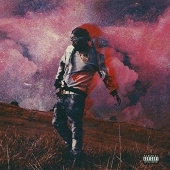 In March this year ELS released his solo titled "Million Dollar Dreams & Federal Nightmares". 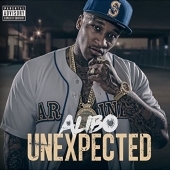 Now it's time for Alibo and his "Unexpected" album that is now available on iTunes. 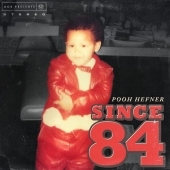 You'll hear 21 tracks with guest appearances by Keak Da Sneak, IAmSu!, Philthy Rich, ELS, 4rAx, Lil Blood, Meezy and more. Follow Alibo on Twitter, Facebook, SoundCloud, ReverbNation and Instagram. 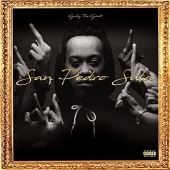 Oakland rapper Young Gully is back with his new solo endeavor called "San Pedro Sula". It's out on iTunes now. 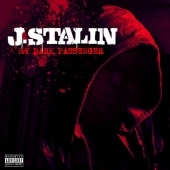 You'll hear 17 songs featuring Mistah F.A.B., Birch Boy Barie, Stevie Joe, Hillside Quis, Husalah, Tay Off The Top, Delitrive, Lazy Boy and Birch St. Witit. Follow Gully on Facebook, Twitter and Instagram. 10. 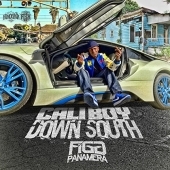 Shake Somthin f. Greedy Boy Fred & Yhung T.O. 08. 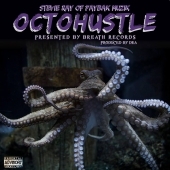 Pay Sumthin' f. Keak Da Sneak & Mistah F.A.B. 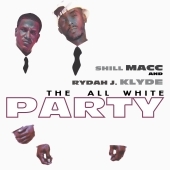 Rydah J Klyde and Shill Macc are out with their joint material called "The All White Party". 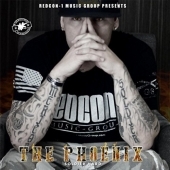 The album is available now on iTunes and features 11 tracks with guest appearances by Fed-X and Skar. Visit Rydah J Klyde on Twitter and Instagram. Visit Shill Macc on Facebook, Twitter and Instagram. 831 area code representative Stevie Ray is about to bring his new material soon. 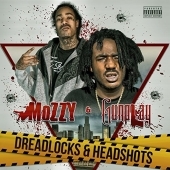 It will be a short album recorded entirely with DEA who's responsible for all the beats. There will be 7 cuts with no guest features. The project will drop under Breathe Records. Stay tuned for the release date and peep Stevie on Facebook. 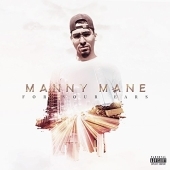 Bay Area emcee by the name of Manny Mane is out with his solo endeavor called "For Your Ears". The album is made of 8 songs and you can order its digital version on Amazon. Follow Manny Mane on Instagram, Twitter, SoundCloud and mannymane.com. 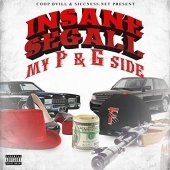 Fresno rapper Insane Segall has just released his new solo album titled "My P & G Side". 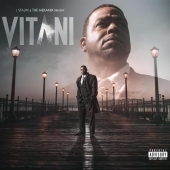 The project includes 10 tracks and is available now on iTunes and Amazon. Check out Insane Segall on Facebook and RevberbNation.